Copyrights © 2017 “Niki O. projects” by Nicolle Ollari. All rights reserved. We need to confirm your email address. To complete the subscription process, please click the link in the email we just sent you. 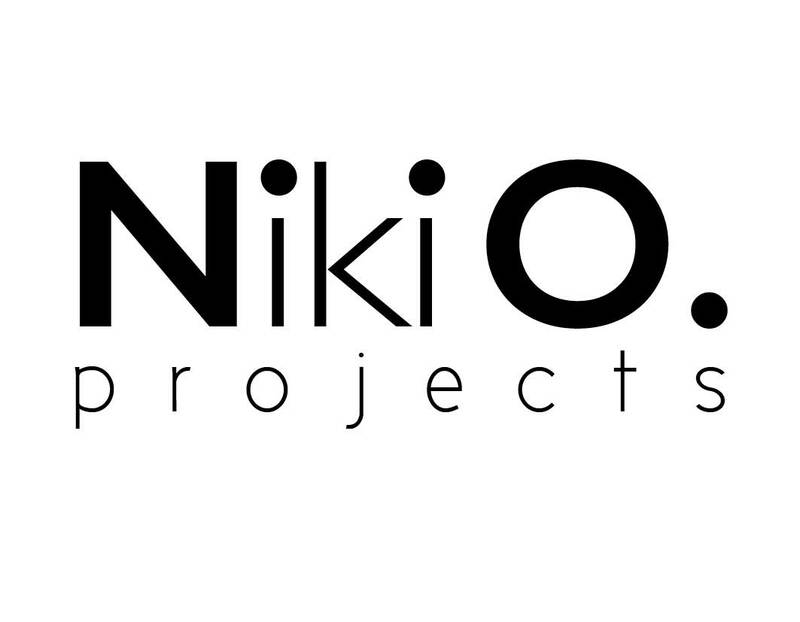 Copyright © 2017 "Niki O. projects" by Nicolle Ollari. All rights reserved.